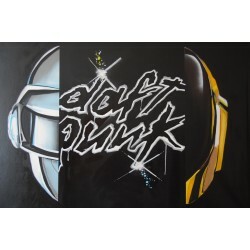 "DAFT FUNKED" SPRAYPAINT AND PAINT-MARKER ON CANVAS. CUSTOMIZED MADE. 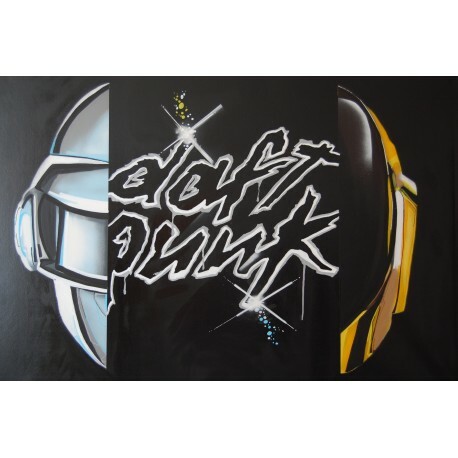 "DAFT PUNKED" SPRAYPAINT AND PAINT-MARKER ON CANVAS. CUSTOMIZED MADE.